Homemade Father’s Day Gifts for the men in your life. 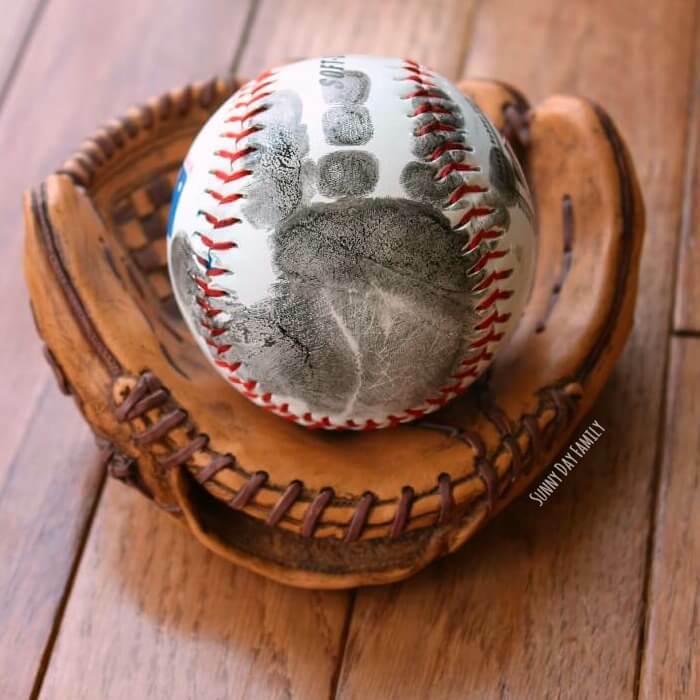 If you are looking for a gift for the Dad’s in your life, these homemade father’s day gift ideas are here to help. 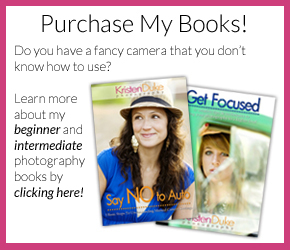 I love giving more than just a gift, and these ideas will surely make dad smile. 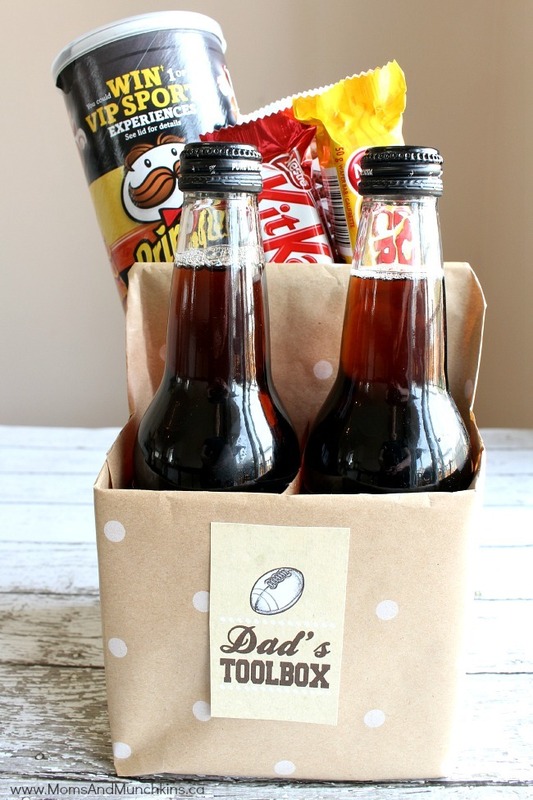 These Homemade Father’s Day Gifts are sure to win the heart of the man in you life. 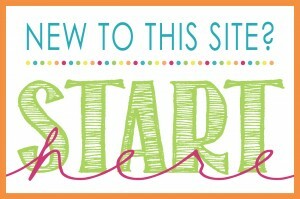 Father’s Day is the next major holiday, and if you’re like me, you want to make something homemade to share something unique and fun. I mentioned a while ago that for Mother’s Day, I love the gift of service, and I think the same for Father’s Day. 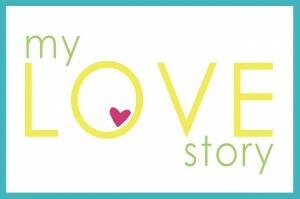 But I think gifts from the heart, being creative, is something I also love to do. 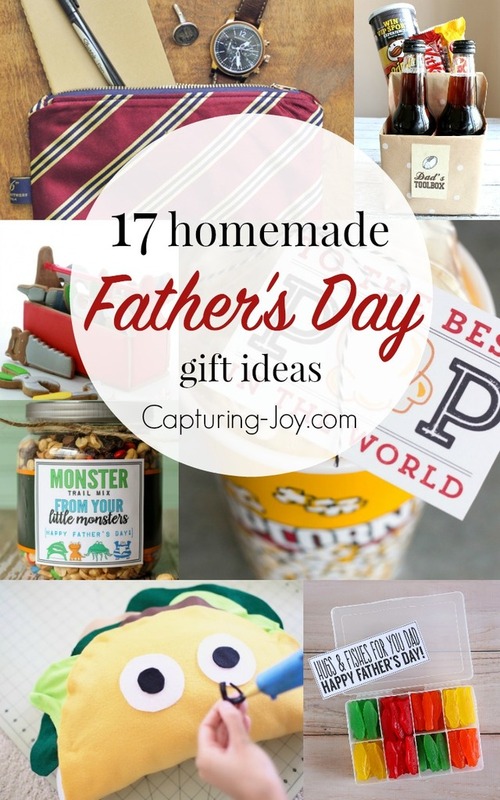 I’ve got 17 Homemade Father’s Day Gifts here, lots of options! Click on the links below each image to be taken to the original post idea. 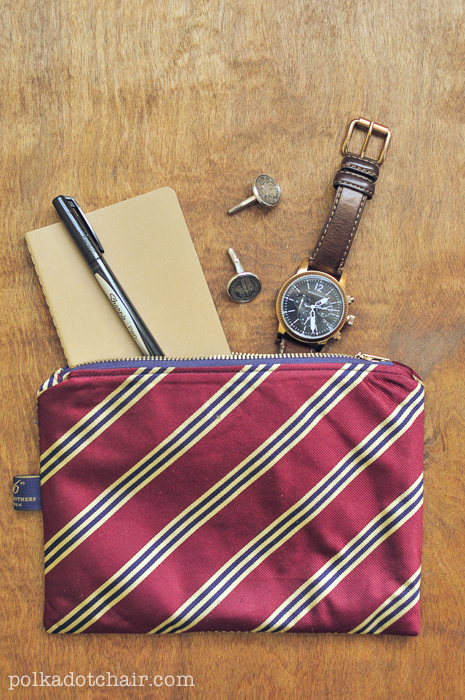 Instead of the traditional necktie, why not make a DIY Necktie Zip Pouch from Polkadot Chair. 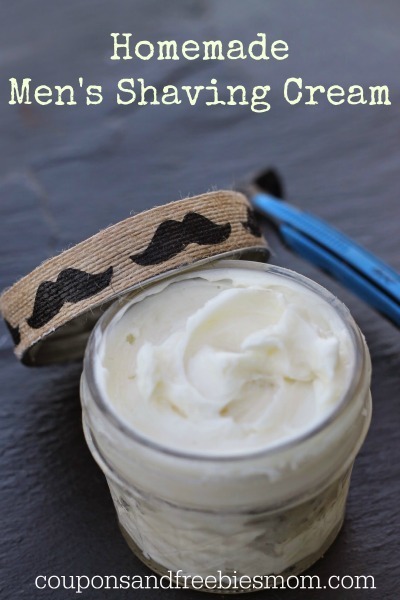 Give the Dad’s in your life the gift of a close shave with this Homemade Men’s Shaving Cream from Coupons and Freebies Mom. 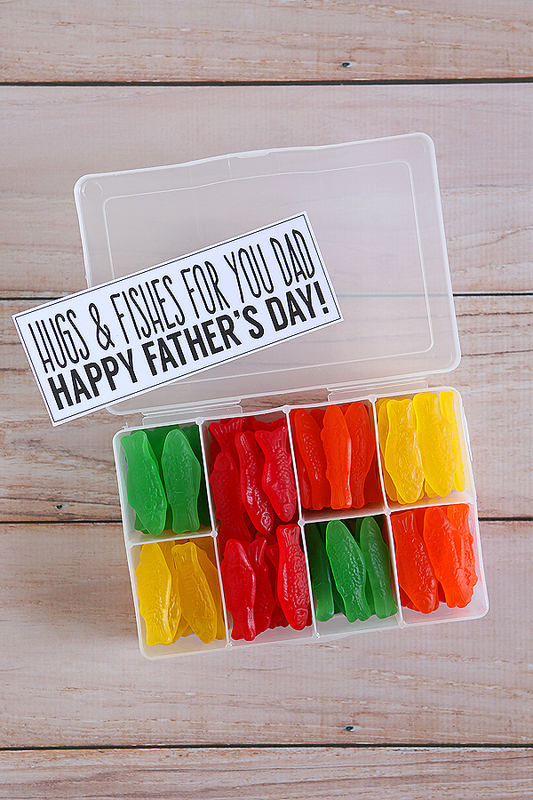 If your dad has a sweet tooth and a love of fishing, give him a “Hugs and Fishes” Gift from Eighteen25. Or a collection of Happy “Pops” Gifts from Fantabulosity. 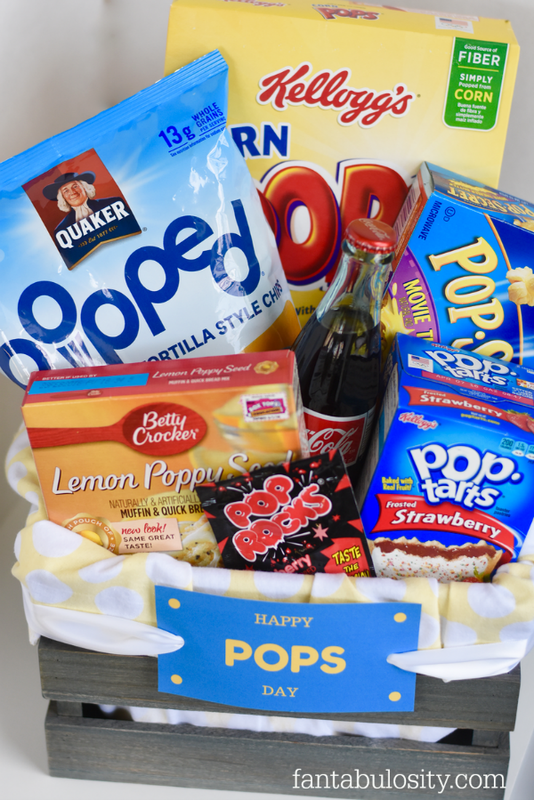 Who knew there were so many snacks with POP in the title! 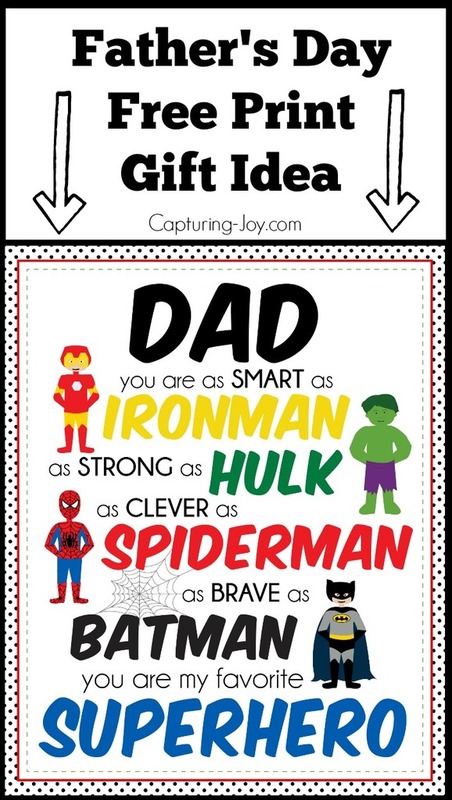 And make sure to print out this Superhero Father’s Day Print for your superhero dad!! 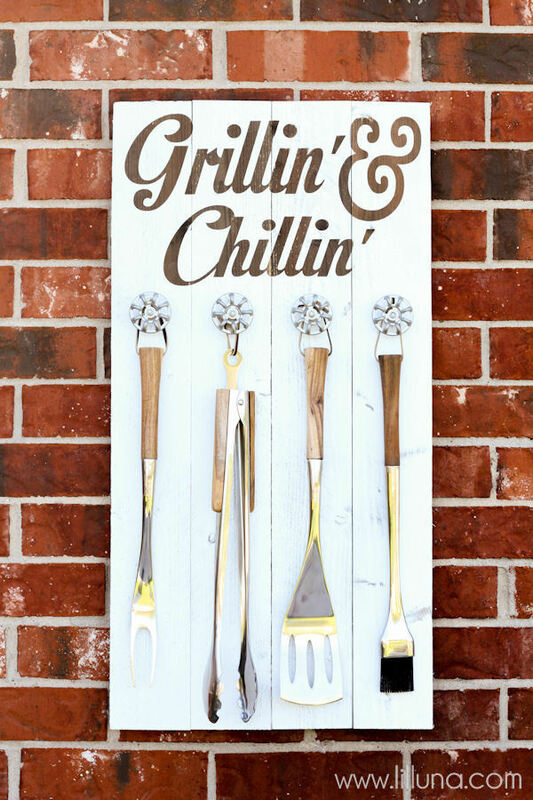 Lil Luna has a great Grill Set Holder for the master grillers in your life. 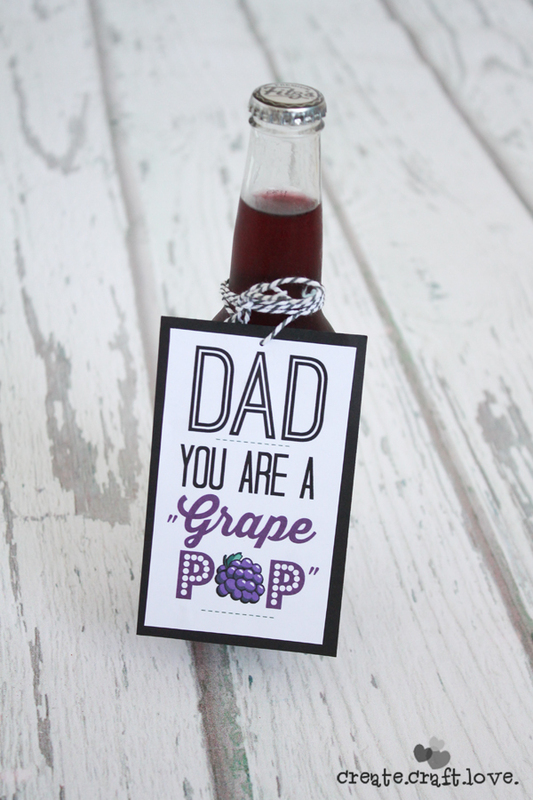 Let dad cool off with a “Grape Pop” using this printable from Create Craft Love. 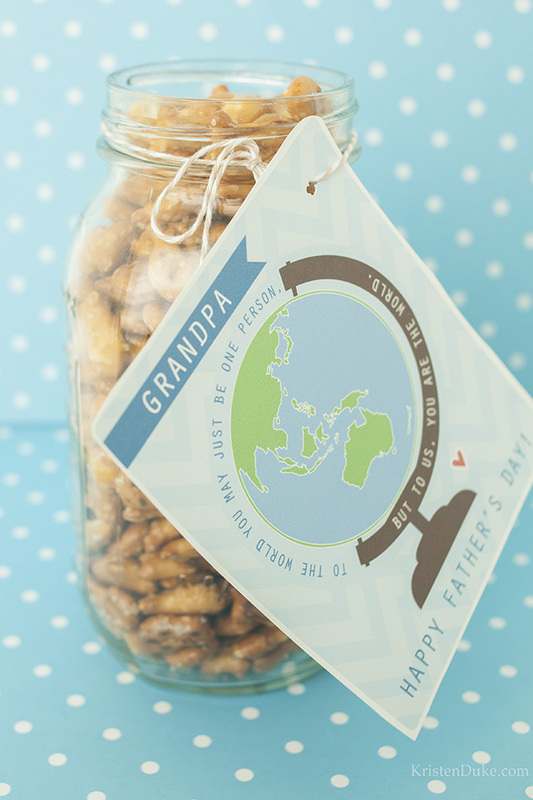 Give dad his favorite snack and a You are the World Father’s Day Gift Tag using this free printable gift tag. Or set dad up for a day of relaxing with this Dad’s Toolbox from Moms and Munchkins. 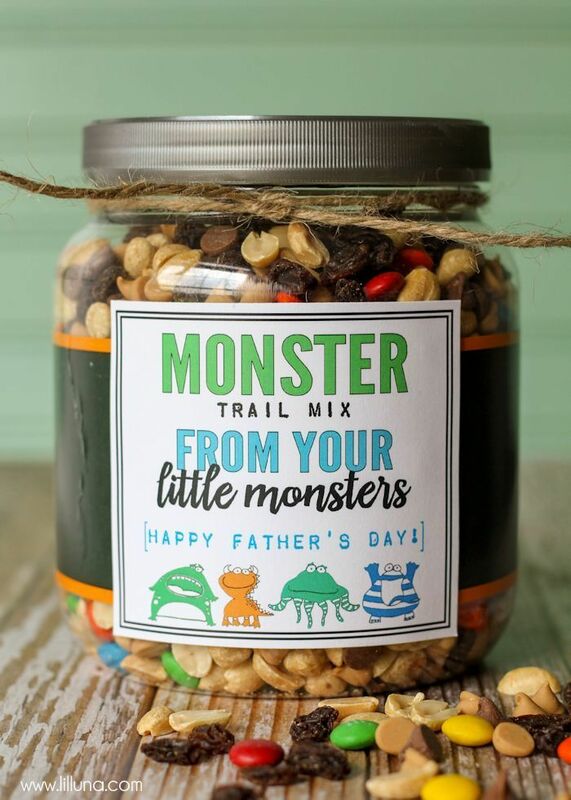 And throw in some Monster Mix Trail Mix from Lil Luna. 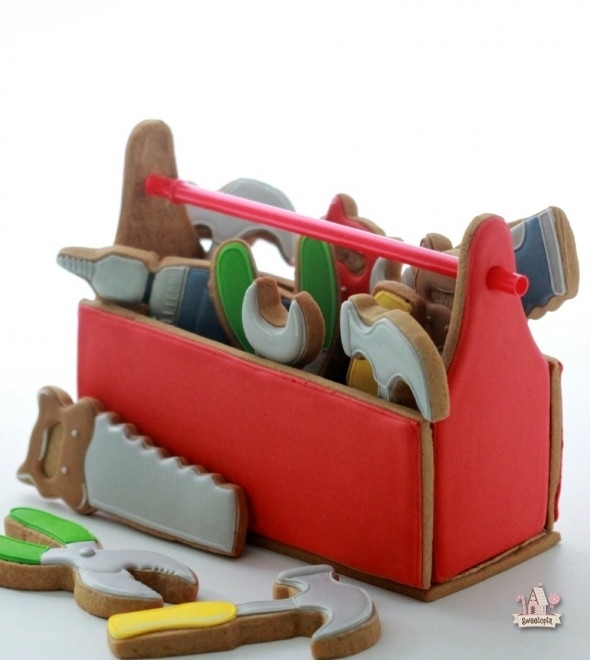 If you have cookie decorating skills, these Father’s Day Toolbox Cookies from Sweetopia would be loved by any dad. 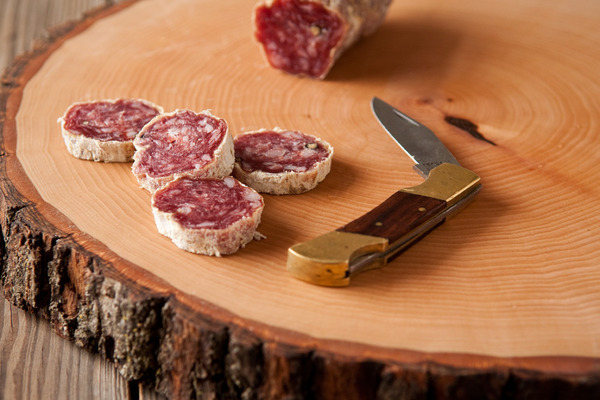 I love this DIY Wood Slice Serving Board from Man Made DIY. 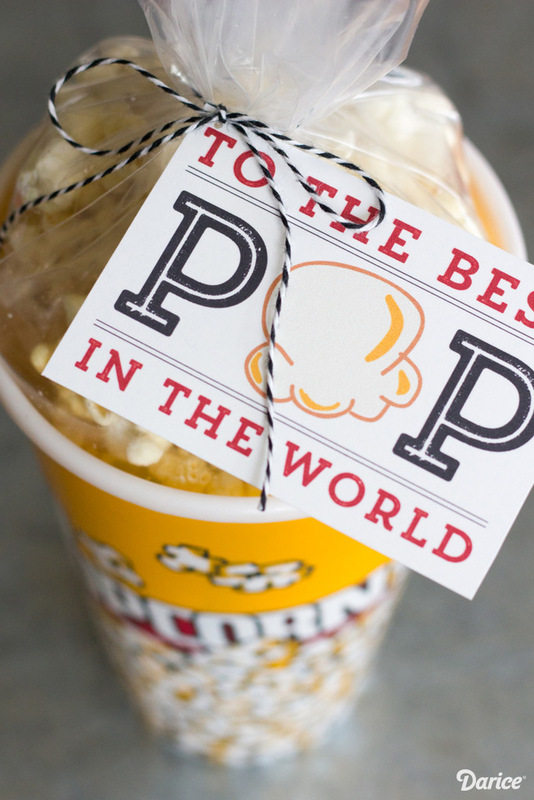 Give dad the gift of movie and popcorn with this Best Pop in the World Printable from Darice. 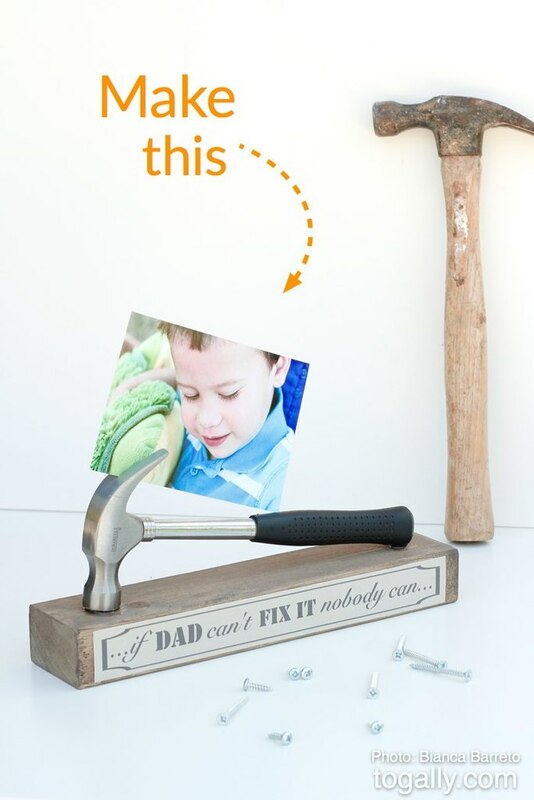 I love pictures, so I think this Hammer Photo Stand from Togally is the perfect gift for Dad. 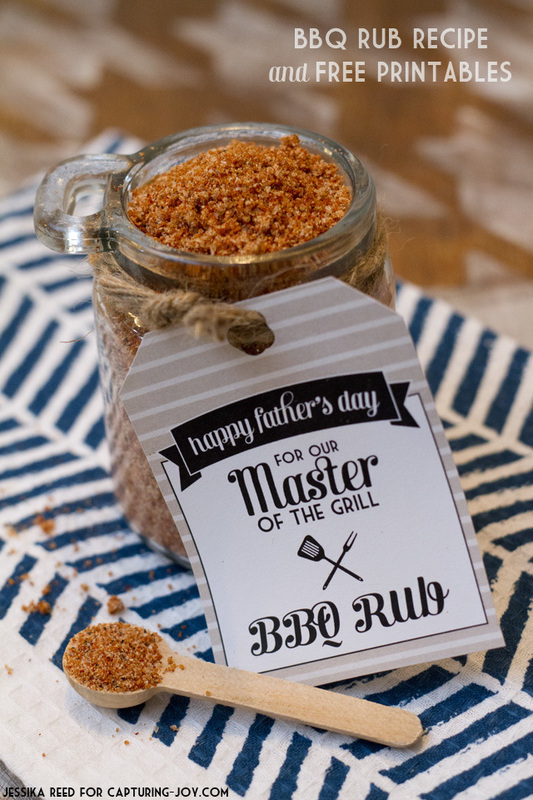 For the Dad that loves to grill, homemade BBQ Rub Recipe and Printable. Who doesn’t love a taco? 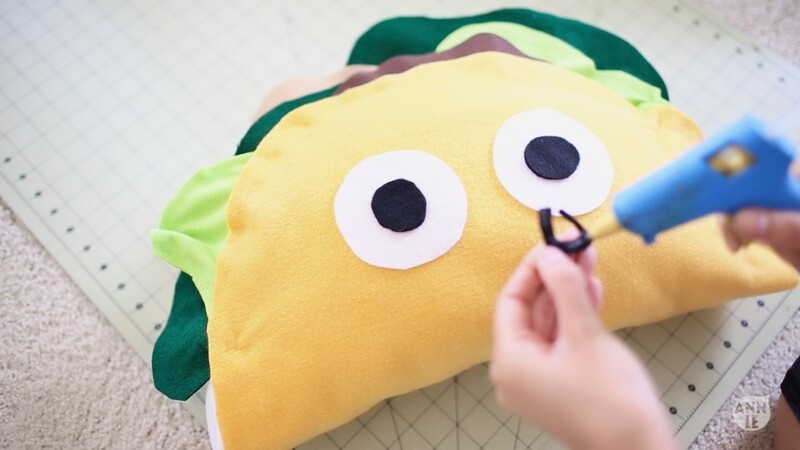 Dad will love this DIY Taco Pillow from Life Ann Style. 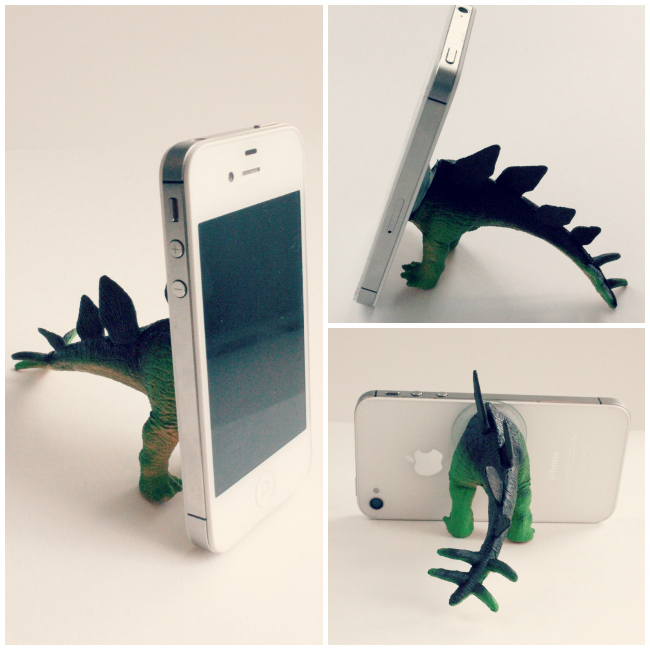 And every dad needs a Dino iPhone Tripod from Eat Sleep Make. Which one will the father in your life get this year?